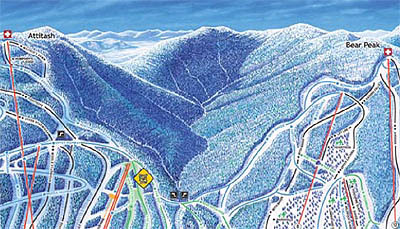 Following the installation of the of the Summit Triple in 1986, larger expansion plans were explored at Attitash, including Bear Peak. While the privately held land gave the westward expansion more appeal, upward plans were also considered. 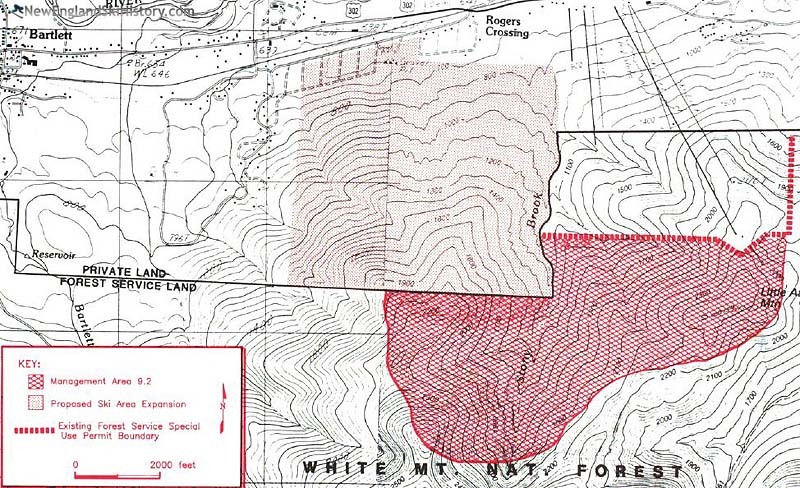 According to a late 1980s United States Forest Service report, a 750 acre tract of the White Mountain National Forest had been allocated for potential ski area expansion above the existing area. 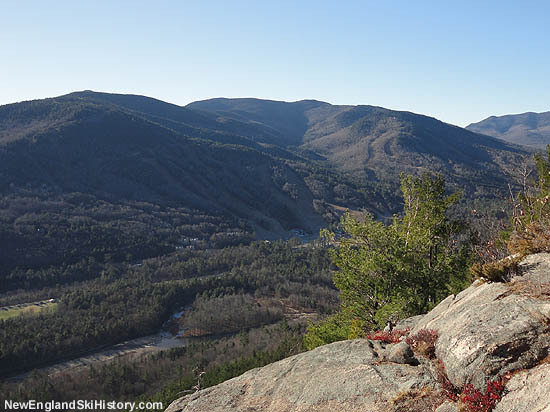 Included in the tract were the 2,504 foot summit of Little Attitash Mountain and a 2,600 subpeak of Big Attitash Mountain, as well as the Stony Brook drainage between the peaks. 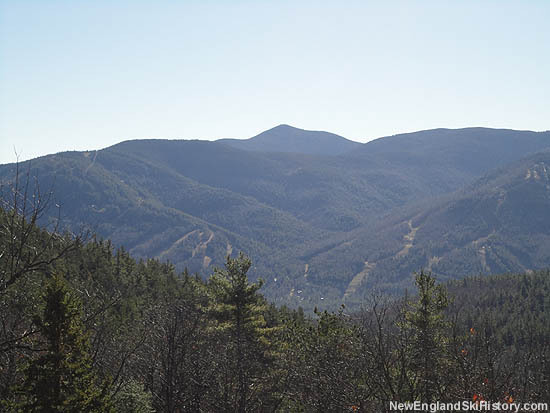 In the case of the latter peak, Attitash could have seen an expansion of its vertical drop to 2,100 feet. 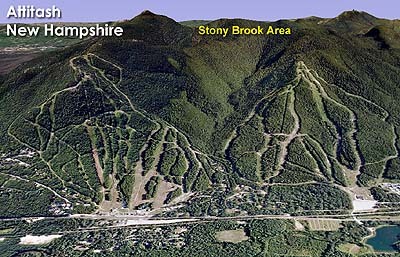 In the Forest Service report, potential expansion across Stony Brook to Bear Peak was expected to result in up to 7 lifts and 180 acres of terrain. Expansion talk headed up when Attitash was purchased by LBO Resort Enterprises in July of 1994. While work on the Bear Peak development started immediately, an upward expansion into the vast Stony Brook area between the peaks was left on the back burner. Had it been built, primary access for the Stony Brook area was rumored to have been provided via the top of the Bear Peak complex. The expansion plans apparently fell by the wayside when American Skiing Company hit hard times. The United States Forest Service permits allegedly expired sometime during American Skiing Company's later years of ownership, resulting in a quiet cancellation of the expansion.